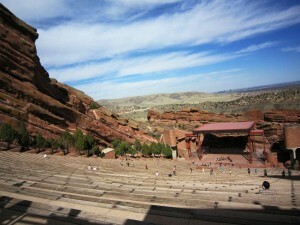 According to wallethub.com, Denver is one of the top ranking cities in the country to own a dog. 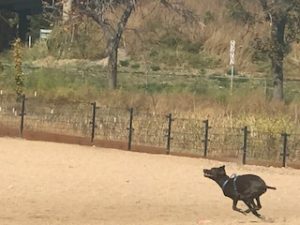 Not only that, barkpost.com ranked Cherry Creek State Park as the #2 off leash dog park in the U.S.! It made the national #2 list for a reason! 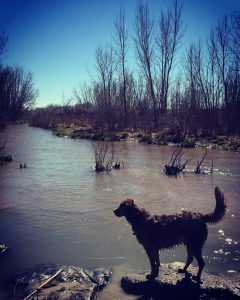 This wonderfully well kept, off-leash park is huge with approximately 125 acres of open fields, rivers and a sandy beach. There is a $9 entrance fee (plus $2 for off leash) or a mere $20 for a yearly pass. So worth it! If you’re willing to travel a bit out of the city, this park offers around 70 fenced acres including multiple ponds! There are a variety of terrains that will keep your dog occupied and curious to explore. There is a fee to enter and an annual pass is also available. This Lakewood park offers beautiful views of Green Mountain and Red Rocks Ampitheatre. 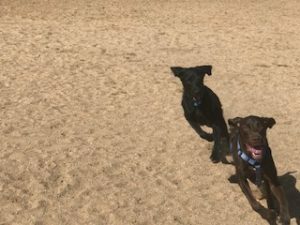 With about 3 acres, its a great park for dogs that love to run (Gunther) even with a hilly terrain. There are also 2 fenced areas. 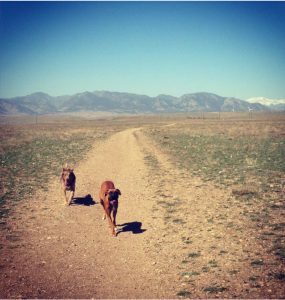 This HUGE dog park is over 400 acres with tons of trails and beautiful views of the front range. Come here to exercise yourself and your dog! In the spring and summer you will find the river full where your dog can have a little swim. It’s sandy, but the dogs love it and there are usually lots of them (great for socializing). Make sure to bring something to fetch as the soft sand is perfect for running and getting your pooch properly tired out. Another great off leash dog park in the northwest end of Denver. This fenced in area is also sandy but ideal for dogs with energy to spare. After your pooch is pooped, you can take a nice stroll around tree-lined Berkeley Lake or enjoy a picnic on the numerous grassy and shady areas. 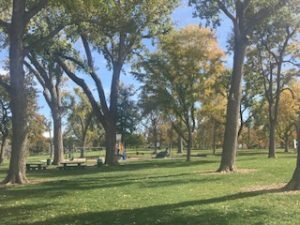 Of course, this is not a comprehensive list as it only skimmed the surface of the many beautiful parks in and around Denver! However, this is a great start for you and your faithful friend to explore, discover and hopefully develop a list of your own favorite park picks.